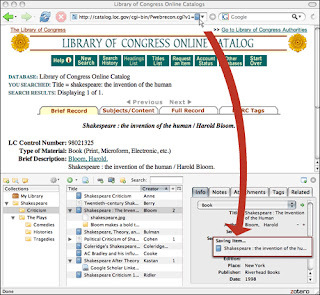 Zotero is an extension of Firefox, and it is a powerful research tool that helps you gather, organize, and analyze sources. As my opinion, for normal people Zotero just a collection tool, save web link as bookmark, keep snapshot, copy text. Actually, it is not only that, it is research tool for professional people who work online. It is not easy to use if you want organize your online collection. You need spend time to figure out how to use it.